Perry Barr Greyhound Stadium is one of the six stadiums owned by the Greyhound Racing Association (GRA). 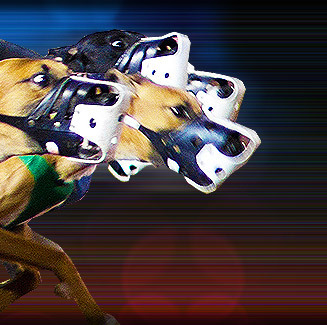 The GRA, one of the largest greyhound-track operators in England, acquired Perry Barr in 2003. Perry Barr Greyhound Stadium recently underwent a multi-million pound renovation. As a result, it has become one of the most modern and up-to-date greyhound racing stadiums in England. Perry Barr Greyhound Stadium has numerous restaurants, private boxes, and function rooms. Perry Barr Greyhound Stadium is located at Perry Bar Stadium in Aldridge Road, Birmingham, England.